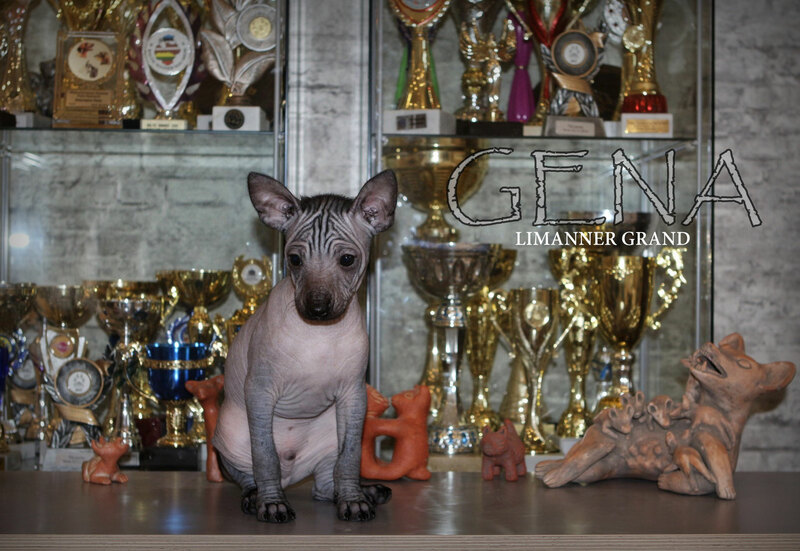 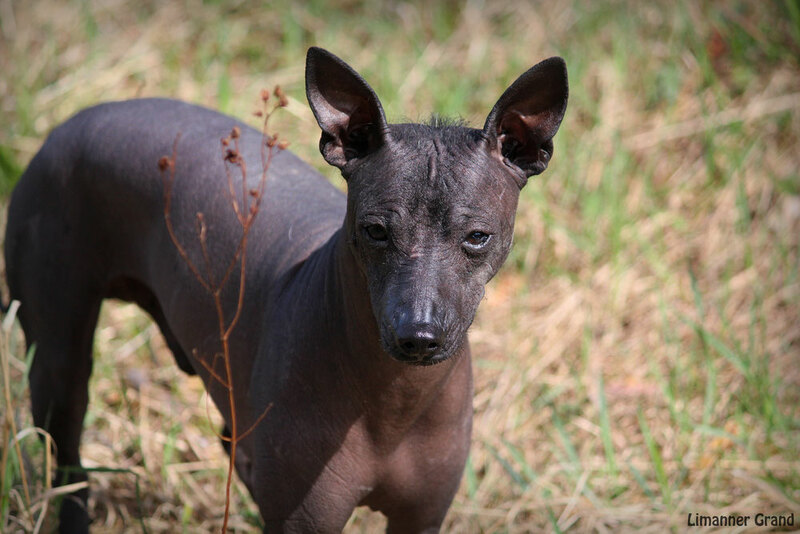 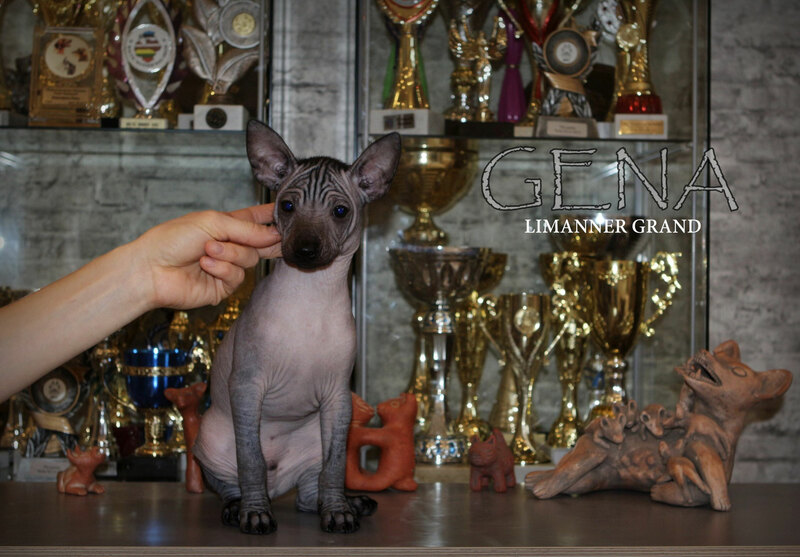 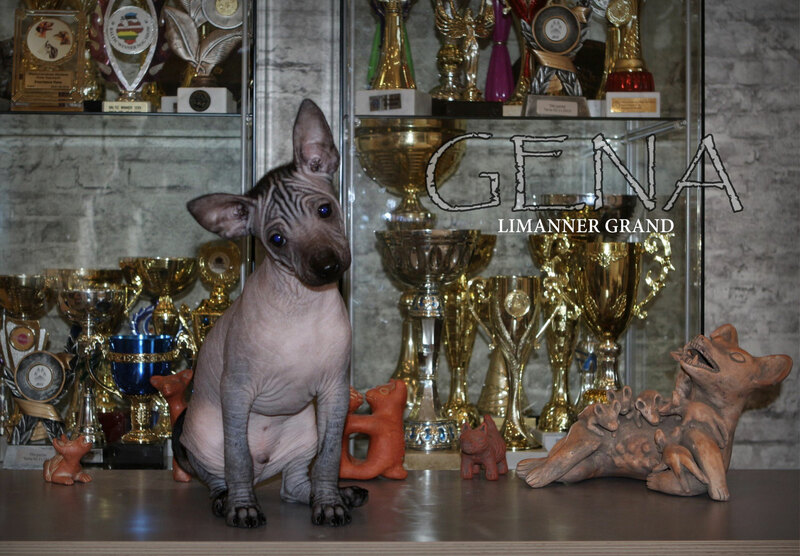 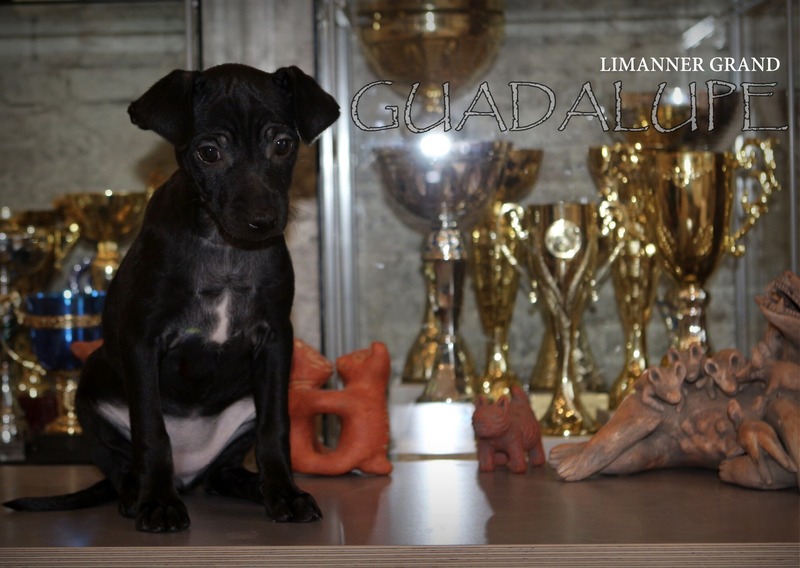 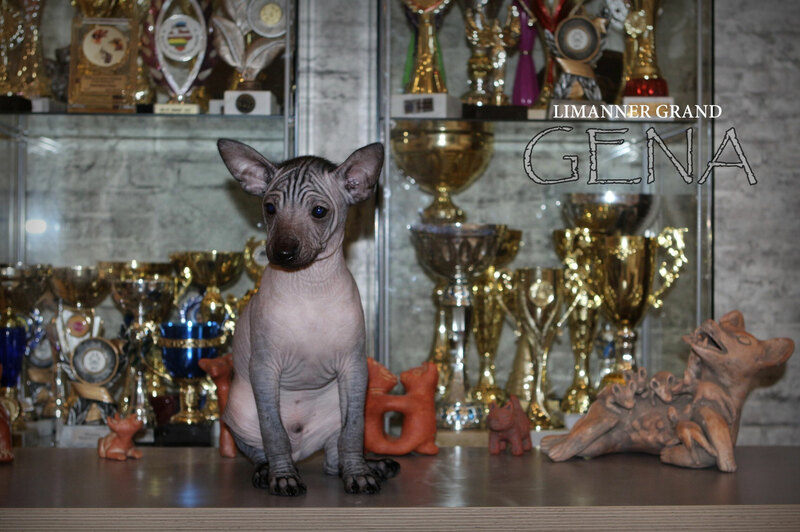 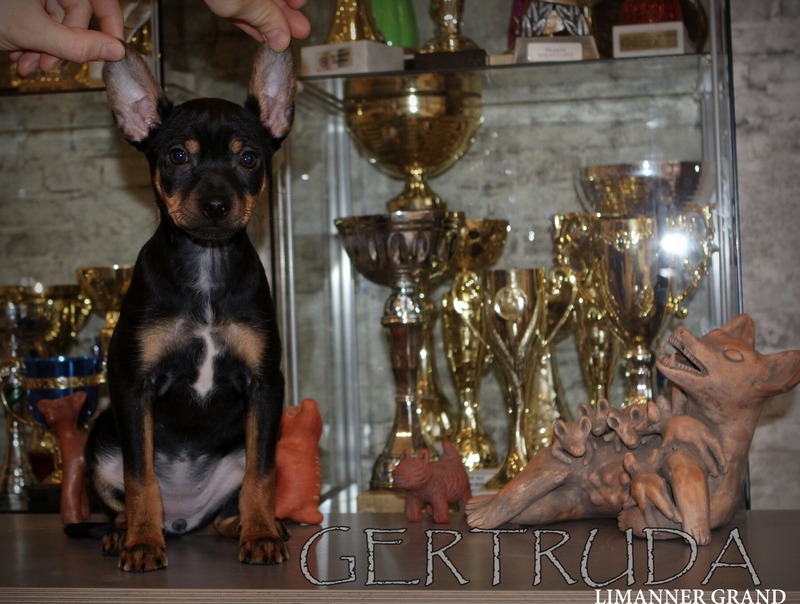 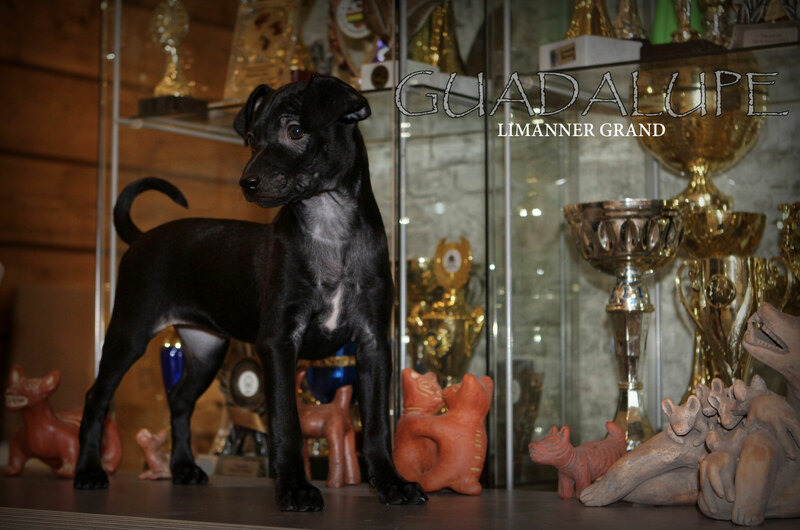 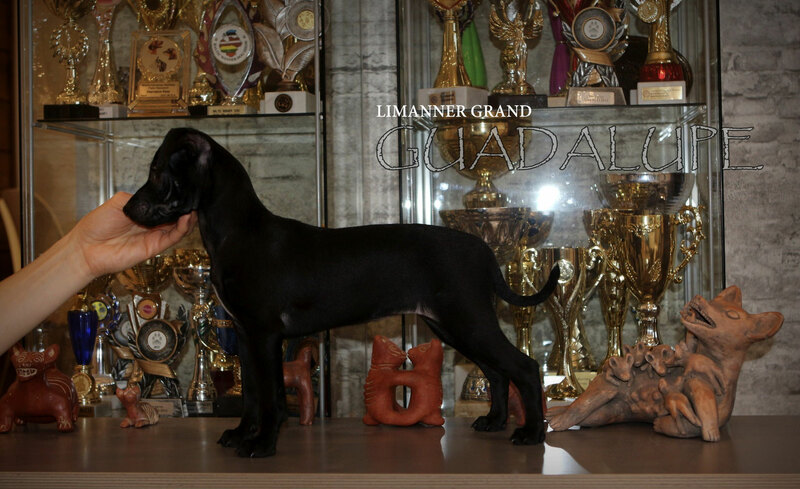 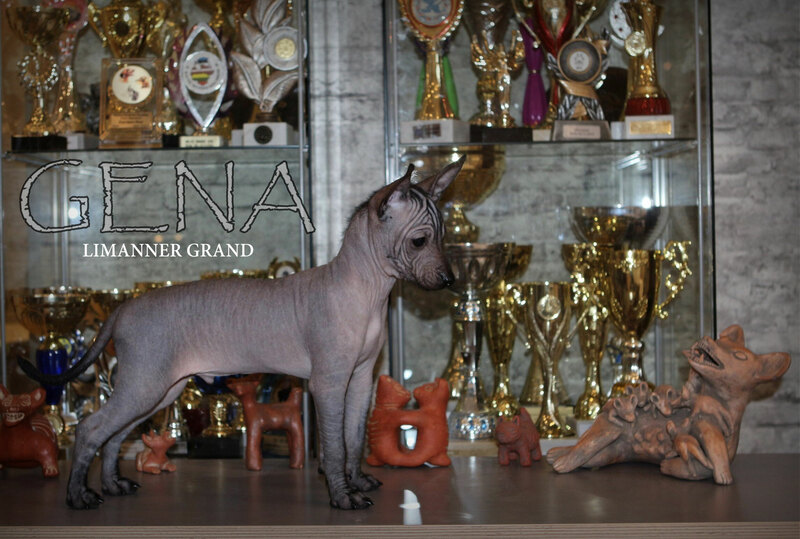 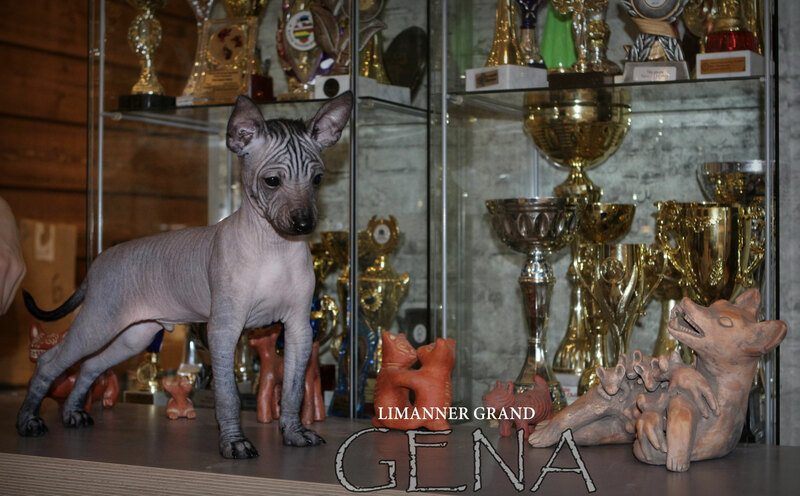 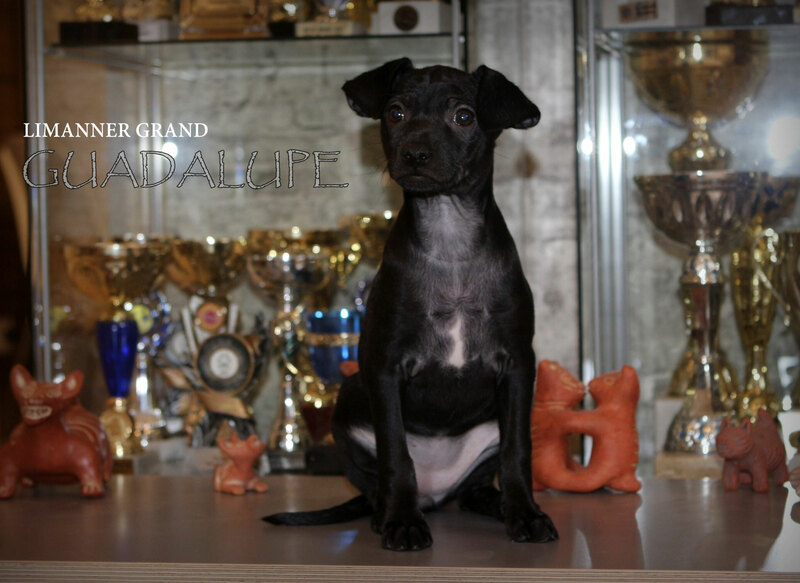 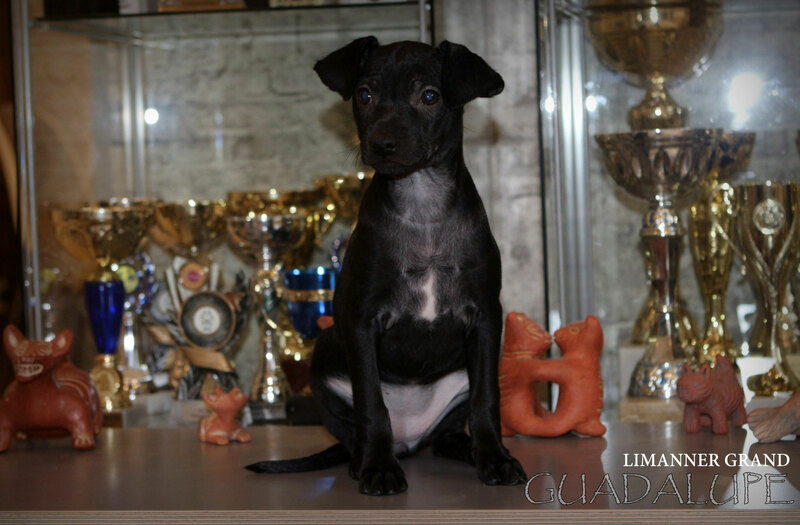 Tay-Dzvchi (Magaldi) - Reese (his page >>>) Import Mexico, Inter Ch, Multi Ch. 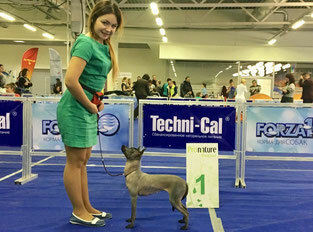 Xoloworld Zumara - Junior Vice World Winner 2016, J.Ch.Russia, Belarus, Ch.Russia,RKF. 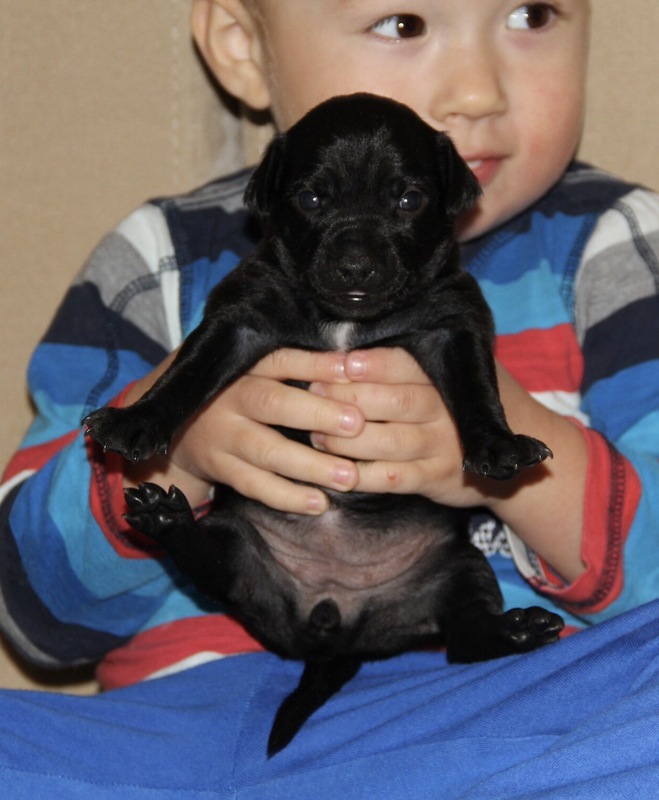 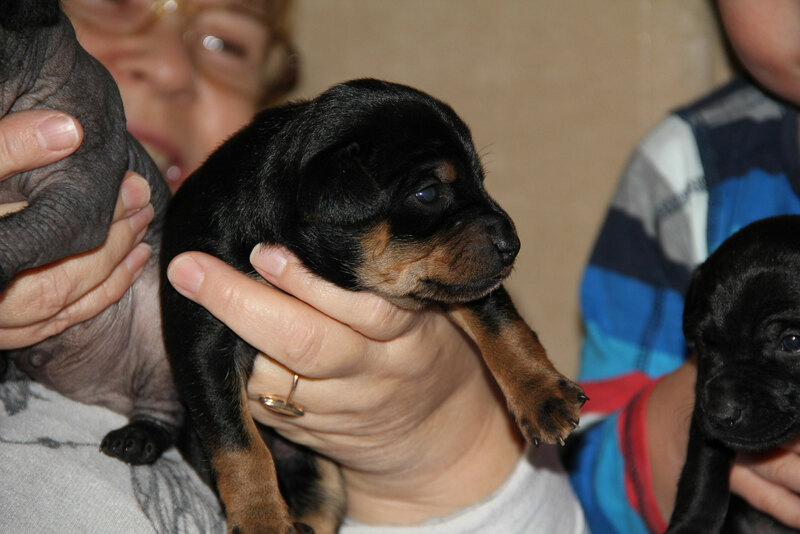 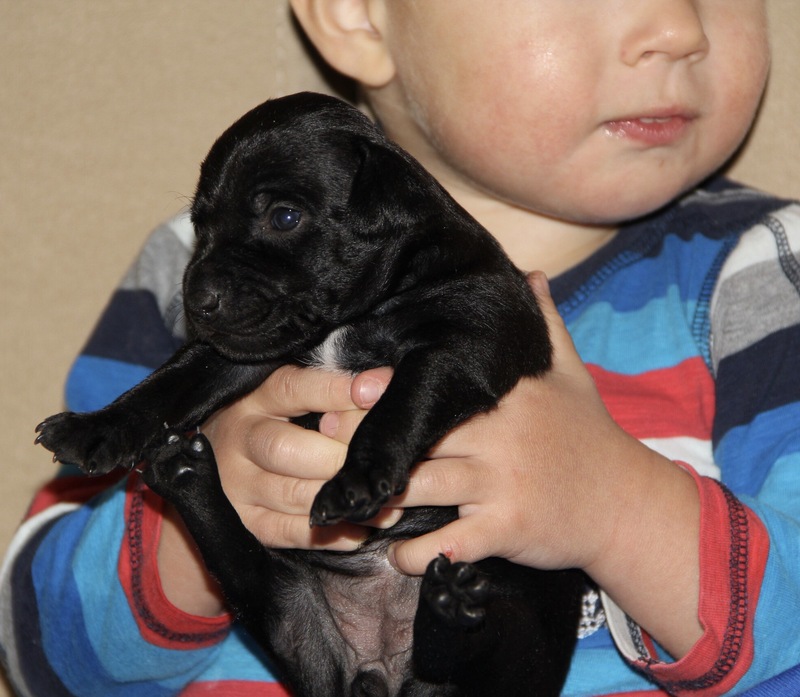 At the 15th of September 2017 Xolo miniature litter was born. 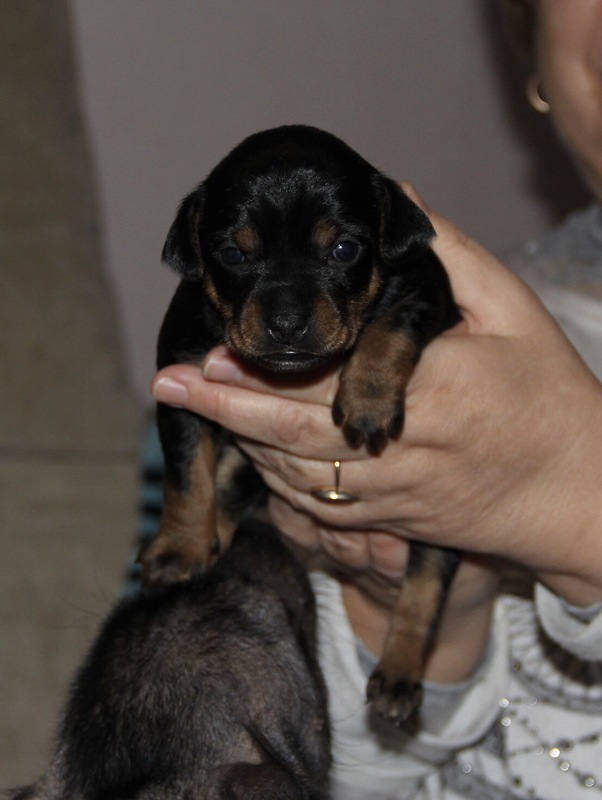 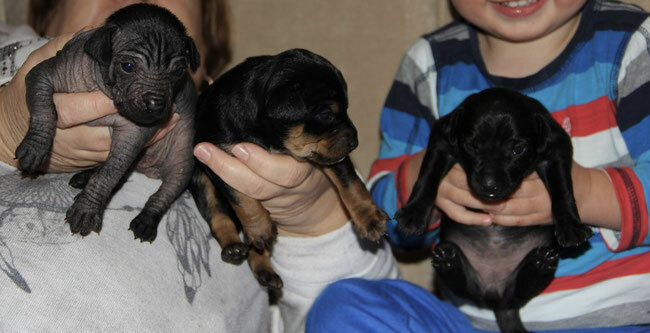 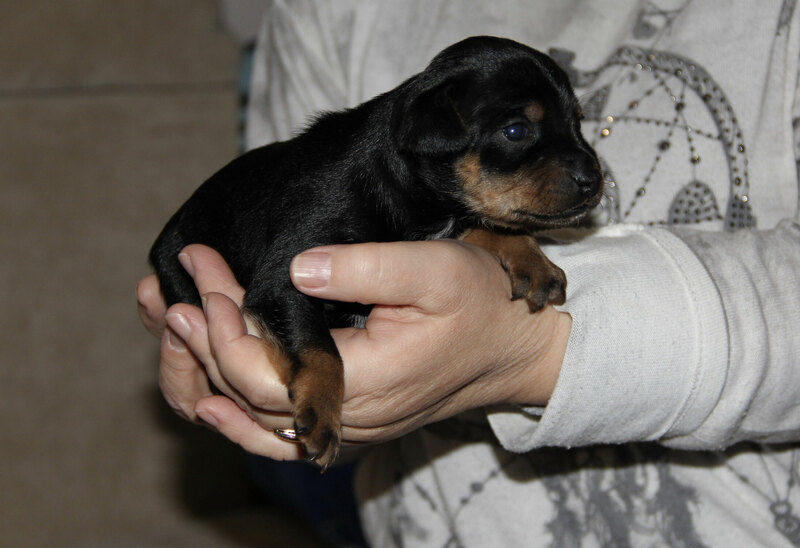 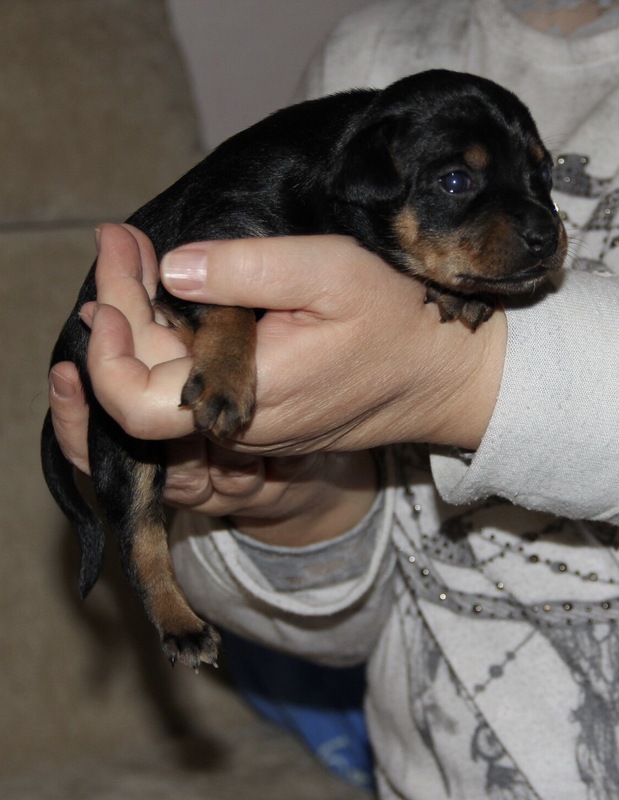 There are 3 puppies: 1 hairless male (black) and 2 coated females (black and black&tan).